Tonight they played until the streetlights came on and their dad came home. I had already prepared dinner and was able to sit there (with wine) and watch them the whole time. 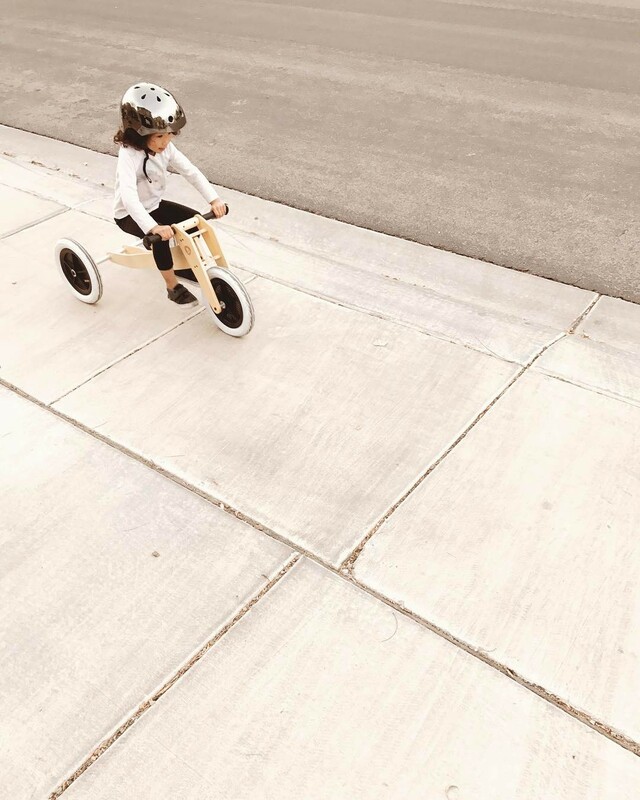 I remember, growing up, being able to ride my own bike until the streetlights came on, and my mom never had to worry about how crazy the world was.